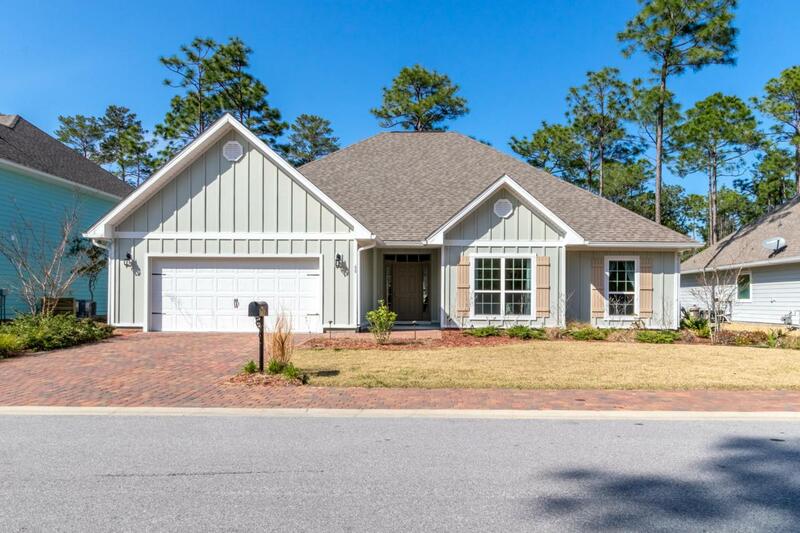 Wonderful single story 5 bedroom split floor plan home that feels like new. 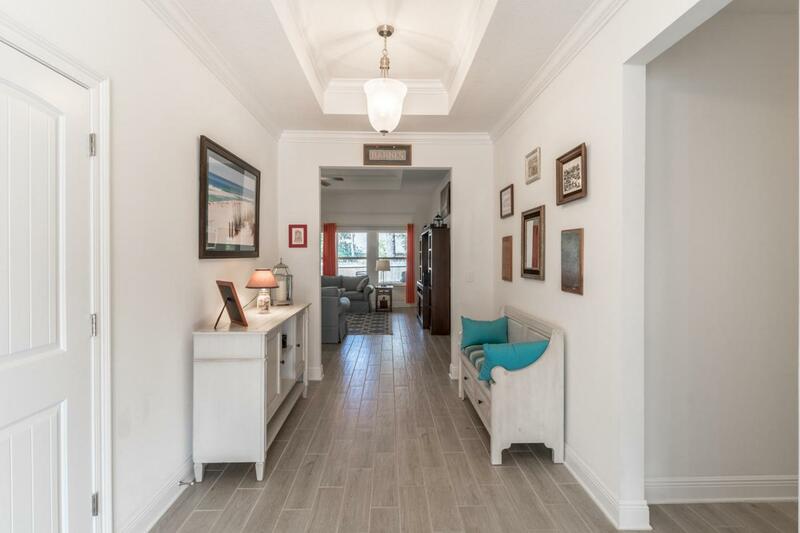 Numerous upgrades throughout the house such as porcelain tile floors, tumbled travertine tile backsplash in kitchen plus GE profile stainless appliances, including gas stove. Custom fabric silhouette blinds installed on the windows truly make this feel house feel like a welcoming haven of relaxation and privacy. 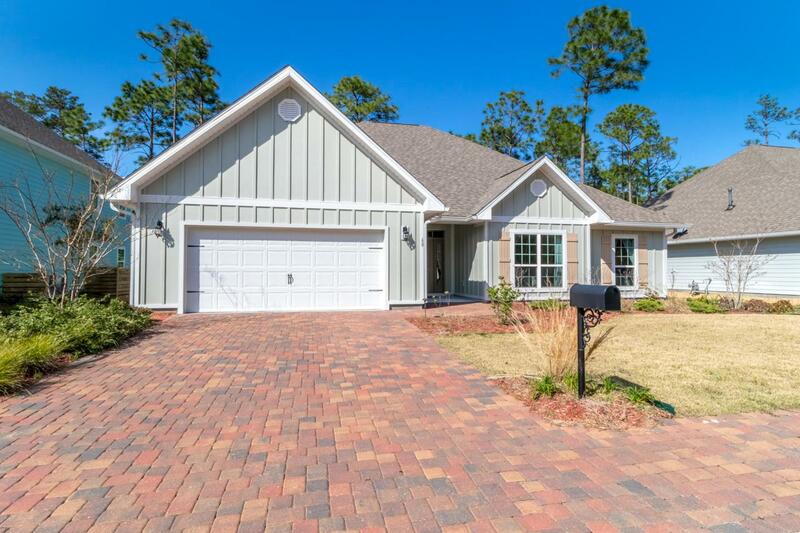 Other great features for full time living include private covered back porch to enjoy the evening and a 2 car garage. 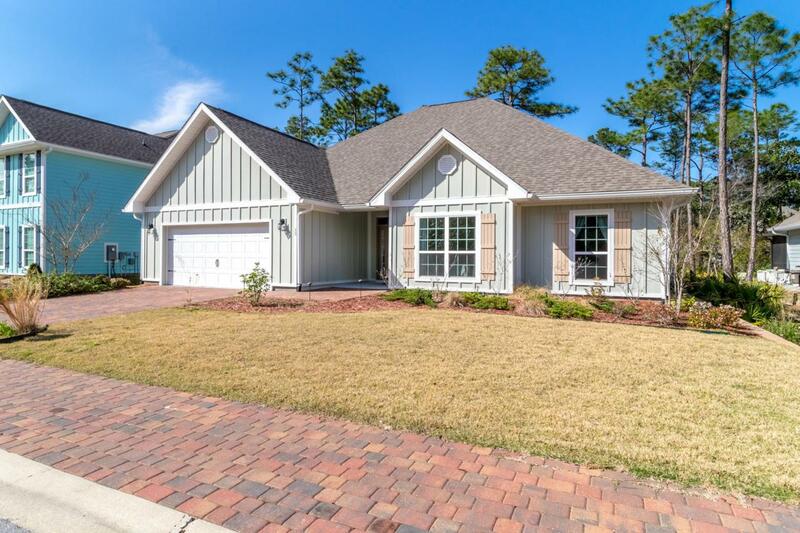 Call today to see this great home.